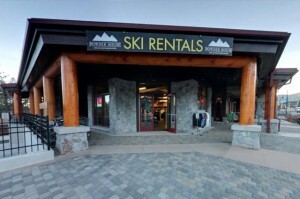 Located at the Zalanta accross from the Marriott Timber Lodge and Lake Tahoe Resort Hote. 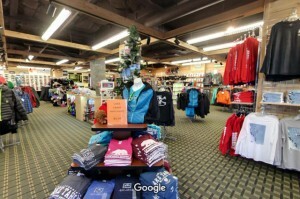 This is the newest store of all 9 South Lake Tahoe locations. 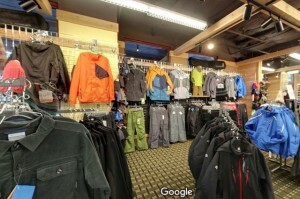 This store features the best goggle and accessories selection in Lake Tahoe and also features a wide selection of ski & snowboard rentals for both experts & beginners.